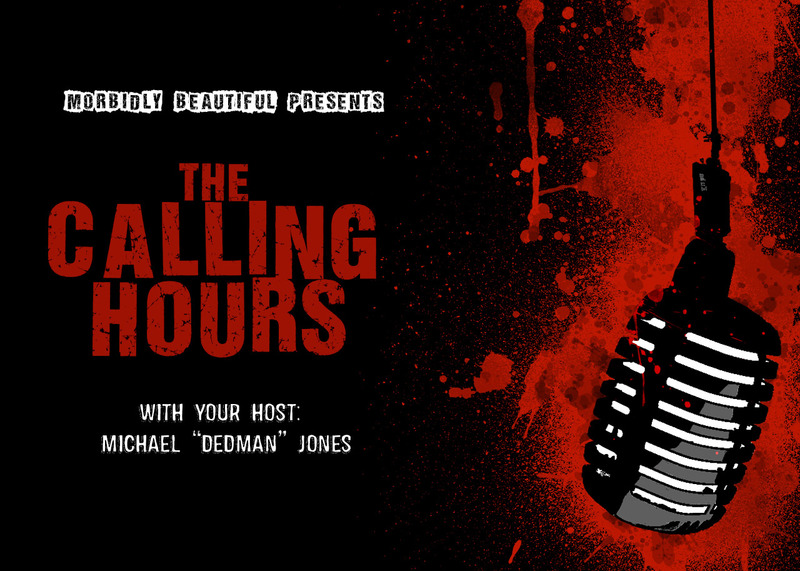 Writer and Director Aaron K Carter, Actress Alexandria Lightford and Actor Joe McQueen are our guests this week, and they will be talking to us about Dead Kansas as well as some of their previous work! 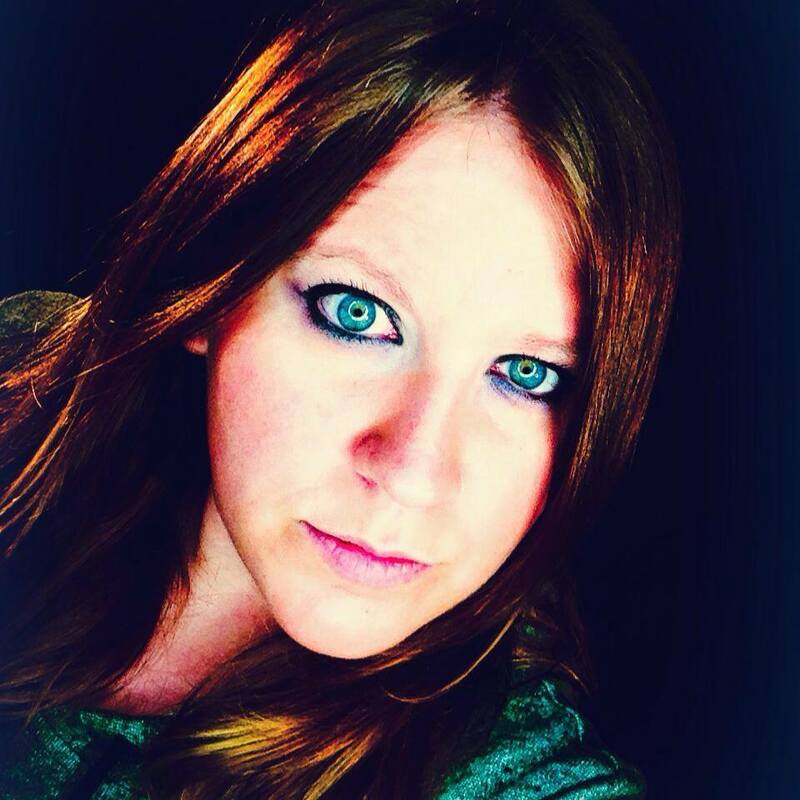 In our Indie Spotlight, we will have Writer/Producer/Assistant Director Mary Dixon of Digital Thunderdome on to talk about her latest project The Possession Experiment. 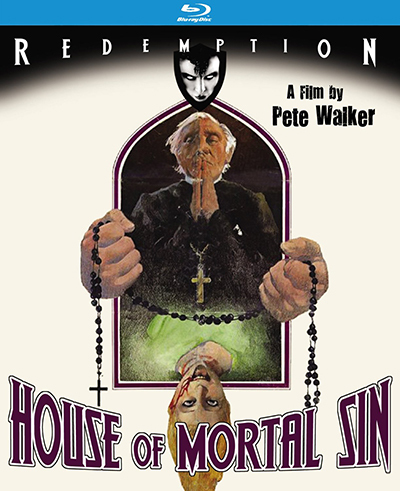 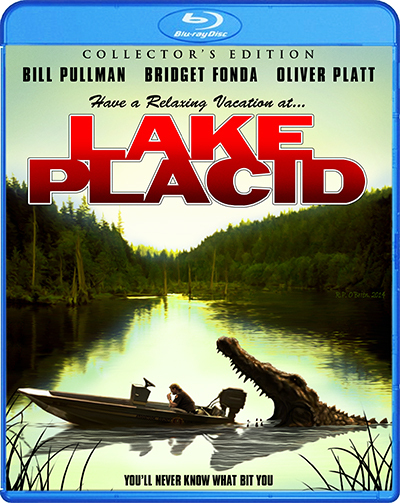 We’ll review Scream Factory’s Blu-Ray release of Lake Placid as well as Redemption’s release of Peter Walker’s House of Mortal Sin!